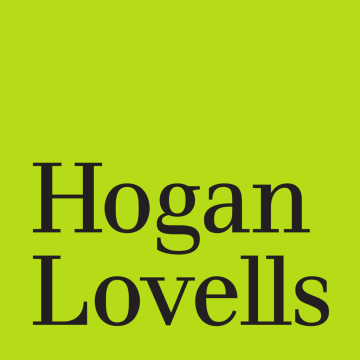 Rodrigo Méndez Solís is a senior associate at Hogan Lovells. His experience includes a strong practice in privacy and data protection, cybersecurity, compliance, telecommunications, media and technology. 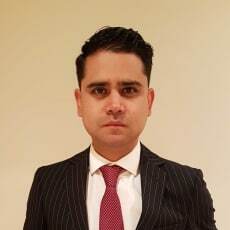 He has over eight years’ experience in the TMT and privacy sector. Topics such as broadcasting, over-the-top content, cryptocurrencies, blockchain technology, cloud computing services, drone regulation and the ‘internet of things’ are also his areas of expertise. His professional experience includes advising and representing public-sector and multinational clients in complex matters related to his areas of expertise. He has been recognised as an ‘associate to watch’ in TMT by Chambers and Partners 2018.